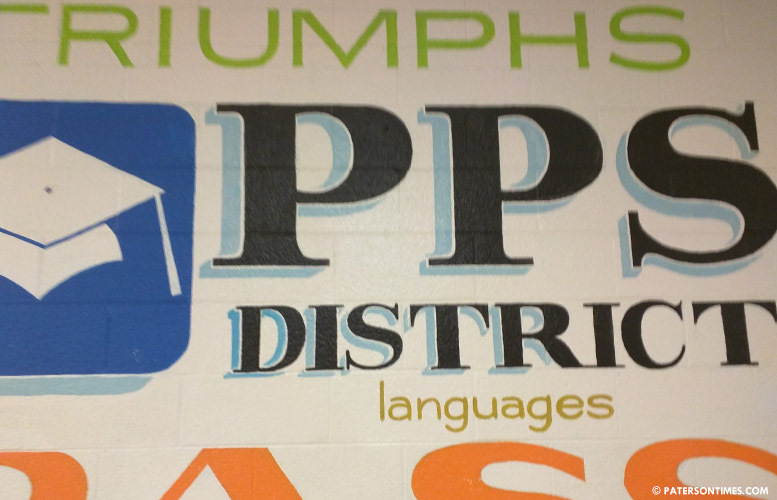 The district is making sweeping changes to the way schools decides which students have to attend summer classes to advance to the next grade level. Under the changes proposed on Monday night, schools will rely on a uniform set of criteria, among them report card grades, to identify students for summer school. The changes stem from complaints made by parents whose children received passing marks on report cards, but were forced to attend summer school in the past years due to receiving low scores on an assessment relied upon to identify who goes to summer school. Schools solely used what’s called STAR assessment, which is not aligned with the district’s curriculum, to identify students for summer school. “We found students, who finished summer school, often struggled the next year academically, part of that is due to lack of alignment,” said assistant superintendent Cecily Warren. She presented the changes to the school board accompanied by teachers and school administrators who have been working on the reforms since the start of the 2017-18 school year. Students who score 40-percent or below on the STAR assessment can avoid summer school if they meet 2 of the 3 other criteria. For example, if a student has proficient Partnership for Assessment of Readiness for College and Careers (PARCC) marks and high scores on classroom tests called unit assessments she can avoid summer school. The district ended social promotion in 2012 and put in place mandatory summer school to provide remediation which gave rise to the problem. Linda Reid, president of the Parent Education Organizing Council of Paterson, has been a critic of the way the district identified students for summer school. She said sole reliance on the STAR assessment was not the best way to identify students. “It could not all rest on one assessment score,” said superintendent Eileen Shafer agreeing with Reid. Reid said the assessment is good way to identify gaps in learning and provide intervention. Students falling behind will be identified early on, as early as second marking period, and provided 20-minute intervention sessions. In some cases, parents received letters two weeks before the start of summer school notifying their child had to take summer classes, said Reid. The reforms require schools to notify parents at the end of the third marking period, said district officials. Warren said the reforms will be uniformly implemented at the different schools. Her team produced a manual and a checklist to assist teachers and principals. Warren said she could not speculate whether the number of students attending summer school will increase or decrease as a result of the changes. She said the new method will be used to identify students for summer school at the end of this school year. Reid welcomed the changes. Shafer said Reid’s complaint led to the formation of the committee, which included teachers, administrators, parents, and education advocates, that produced the recommendations. how many tests do these kids take? They are tested to death!